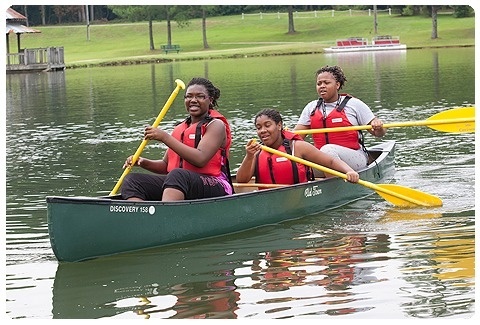 Children’s Healthcare of Atlanta is proud to offer Camp Strong4Life, a camp where health and wellness meet zip-lining, swimming and fun! We give kids struggling with their weight the support they need: a fully-trained staff, activities that inspire lifestyle changes and family involvement. 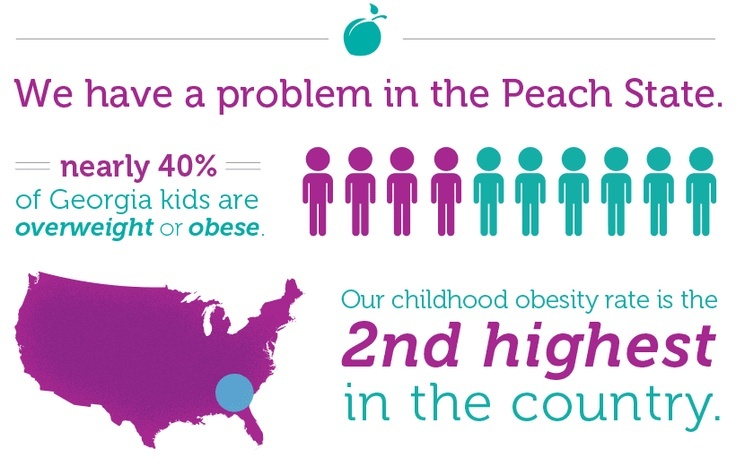 Strong4Life, is a wellness movement launched by Children’s Healthcare of Atlanta, designed to ignite societal change and reverse the epidemic of childhood obesity, and its associated diseases in Georgia. Based on a clinical behavior change model for treating overweight and obese children, Strong4Life aims to help families achieve sustainable lifestyle change by breaking down the complex issue of childhood obesity into simple steps. There are three parts to the Camp Strong4Life program including one required Family Welcome Weekend in the spring, a week in the summer for campers only, and one required Family Welcome Weekend in the fall. 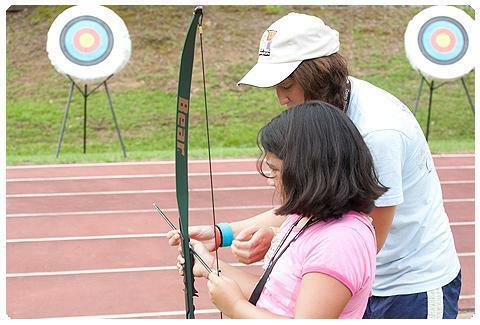 Although parents cannot serve as volunteers, family involvement is an important part of the camp experience. All Camp Strong4Life programs and activities are located at the Camp Twin Lakes Will-A-Way location. 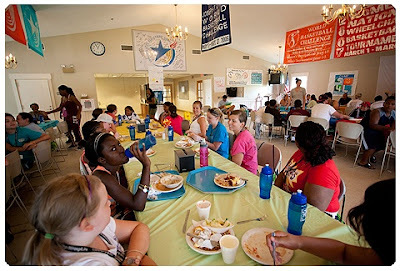 Have questions about Camp Strong4Life? Contact us or read frequently asked questions about the Camp Strong4Life program. Camp registration is open now, and the Strong4Life Wellness team is also currently preparing for a new 5K and 1 mile fun run event!